Every hero has a tail. 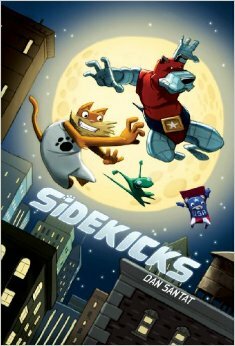 One day late, because I’m bad at days… here’s Sidekicks by Dan Santat. 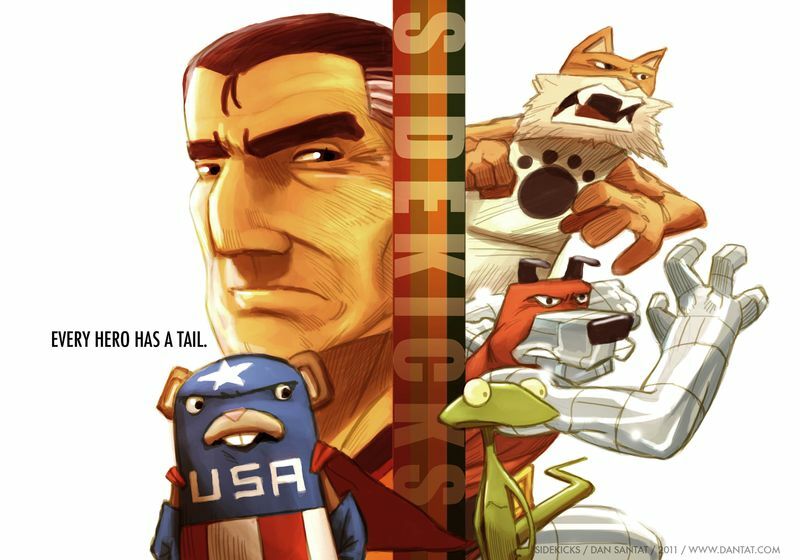 Sidekicks is one of those brilliant books with a concept so simple, so original, but so based in something familiar that it practically sells itself. We’ve got ourselves a washed up superhero looking for a way to break back into the business. 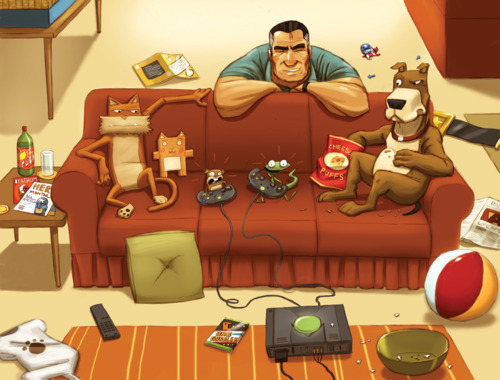 This is concept art because Dan Santat and the internet are amazing. And we’ve got ourselves his motley crew of household pets. They enjoy being lazy, as pets are wont to do. When Captain Amazing decides to start searching for a new sidekick, the pets get understandably jealous. And self-righteous. Each of them wants the sidekick job. And silliness and adventure ensue. 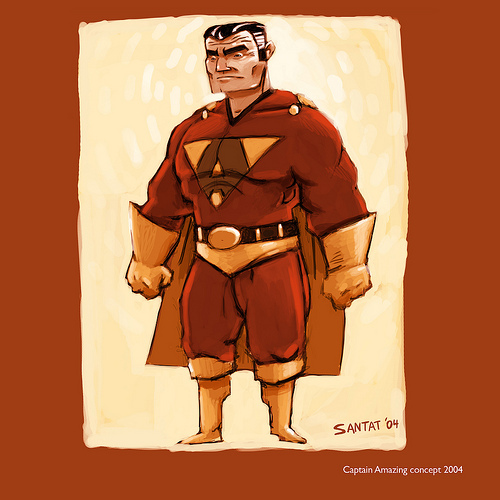 This entry was posted in March 2015 and tagged comics, dan santat, graphic lit, graphic novels, kidlit, kids graphic lit, March 2015, middle grade, sidekicks, superheroes. Bookmark the permalink. ← Growing up. With roller derby.